Wat is dit voor site? Wij zoeken de goedkoopste boeken op internet. 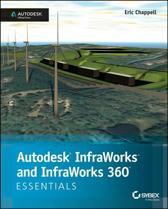 Autodesk Revit Architecture 2015vonden we het goedkoopst op Bol.com voor €31.90. We hebben gezocht in nieuwe en tweedehands boeken. Rechtsonderaan de pagina kan je het boek direct bestellen	via Bol	.com. 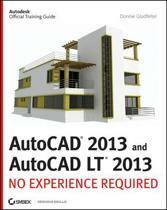 Learn Revit Architecture the hands-on way For those who like to learn by doing, this Autodesk Official Press book shows you how to build a four-story office building one step at a time, providing you with real-world practice you might expect to encounter on the job. 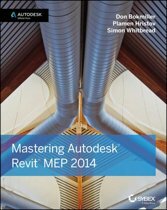 Concise explanations, focused examples, step-by-step instructions, and an engaging hands-on tutorial make this book the perfect way to learn Revit Architecture. In addition, you can download starting files for each chapter from the website in order to compare your work to the authors, or start fresh with any chapter in the book. Expert author Eric Wing first introduces the interface and Revit conventions, and then moves directly into building modeling. 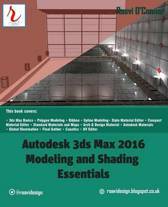 You'll learn to place walls, doors, and windows, work with structural grids, beams, and foundations; add text and dimensions, and use dimensions as a design tool. As the building takes shape, you'll discover how to generate construction documentation, create schedules, work with families, consider site issues, and use Revit's rendering capabilities. 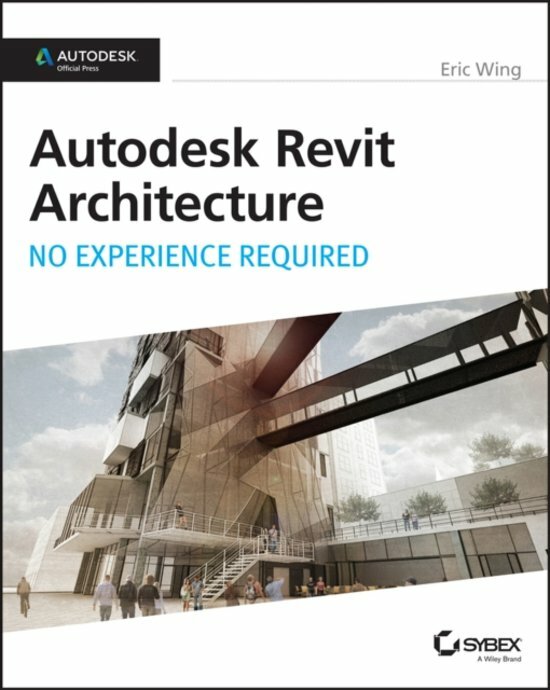 Here are some of the skills you can acquire from this book: Understanding Revit's interface, views, and grids Creating and editing roofs, railings, stairs, and ceilings Generating documentation and construction schedules Using advanced features like creating hosted families, system families, and formulas Autodesk Revit Architecture: No Experience Required is a completely self-paced guide. 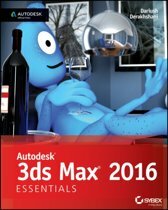 You can work along with the tutorial from cover to cover or jump in anywhere. No matter how you use this book, you'll be able to transfer the useful concepts to your professional practice.